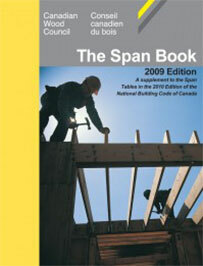 Introduces basic principles of wood frame building construction. 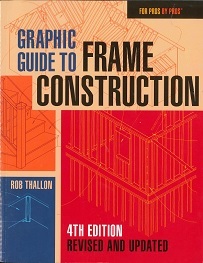 Develops skills to produce a basic set of construction working drawings. Topics; western platform wood frame construction; wall framing, floor framing and roof framing for a single family residence. Previous drafting experience or DRFT 1000 is recommended prior to taking this course. Interested in being notified about future offerings of BLDC 1200 - Construction 1 A? If so, fill out the information below and we'll notify you by email when courses for each new term are displayed here.